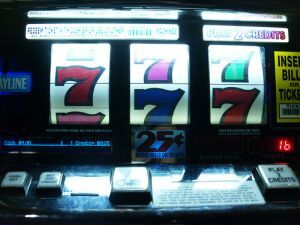 Probably the most vital tip that you could get regarding slots is to remember that it should always be about fun. Admit it: you know that casinos get most of an edge through slots and you put all of your trust into a casino on how much you will get for your coins without actually calculating the odds. Therefore, the most that you can do is hope that casinos will offer up entertainment, at the very least. - Never play money that you cannot afford losing. - Never expect to actually win. - Never worry about machines being cold or hot. This is a myth and if somebody claims that there are cold or hot machines out there, they are probably just drunk - or weird, in general. - Join slots clubs in order to take full advantage of the rebates and comps that they offer to slot players. - Take full advantage of their free drinks and order expensive ones. Why should you settle for a Budweiser, when you can have a Heineken? - Always bet maximum coins. There is no way you can win big jackpots without playing maximum coins. 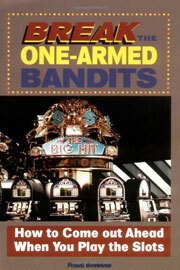 - Play the machine with the highest denomination you can afford. High denomination machines happen to have bigger and better payoffs, but never go higher than that since your bankroll is more important in the long run. 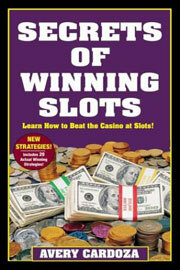 - Systems of slots do not work, regardless of what slot machine books might try to tell you. - On that note, never waste money on slot machine e-books or books. Chances are, you will not learn anything from them, anyway. Again, remember: have fun. That is what slots are supposed to be.